500 New Trees in Greenpoint! 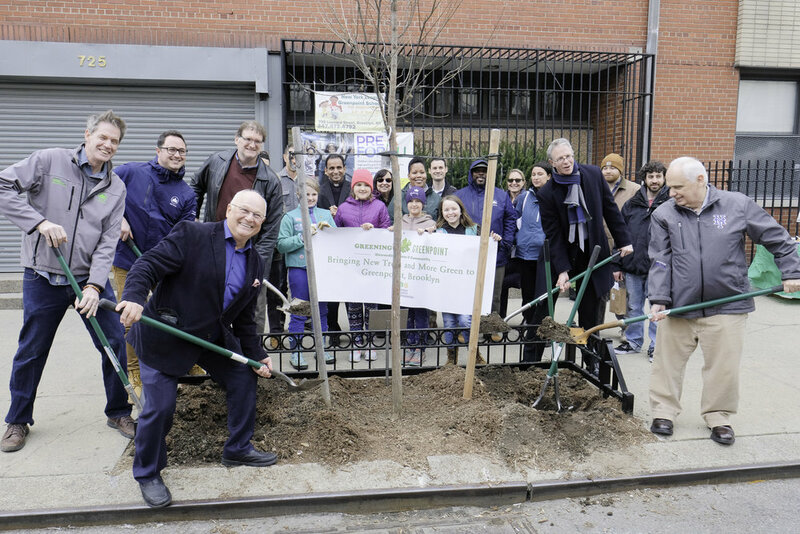 Greening Greenpoint celebrated the planting of the 500th tree of the project on Wednesday, April 11th at 725 Leonard Street. 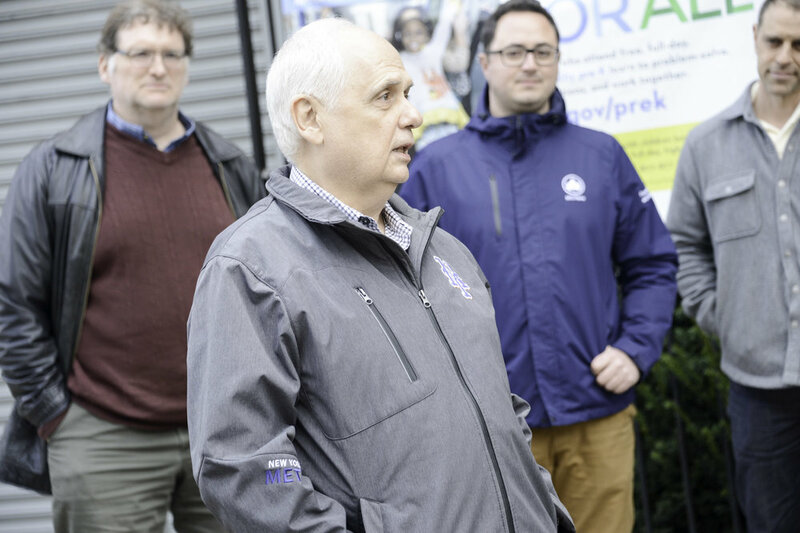 We were joined by Assemblyman Joseph Lentol, representatives from the Greenpoint Community Environmental Fund, Office of the Attorney General, NYC Parks, and Greenpoint community members to celebrate this milestone! 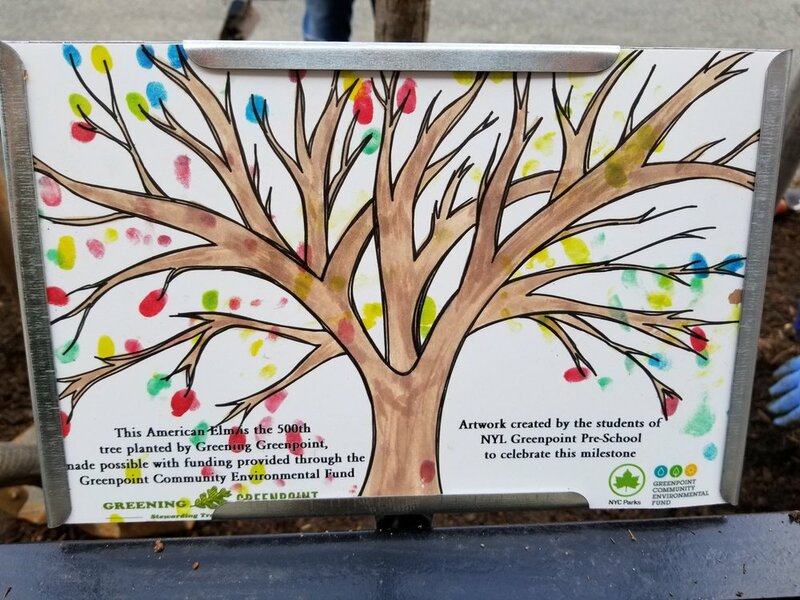 A sign with artwork created by the students of NYL Greenpoint Pre-School was installed in the tree and bed St. Stans Girl Scout Troop 2832 planted perennials as a finishing touch!